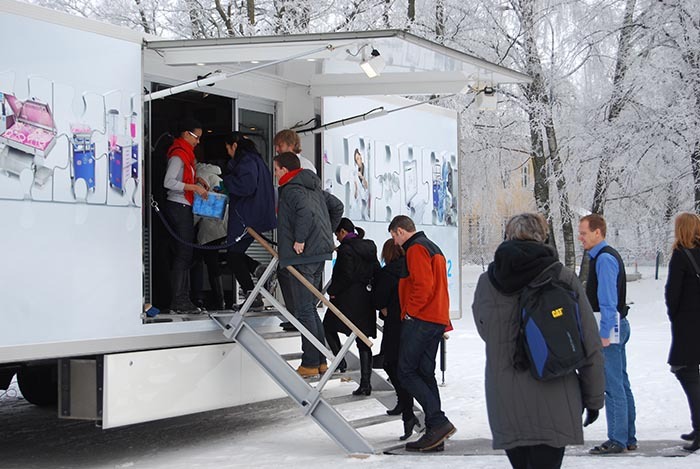 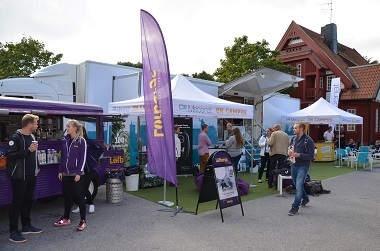 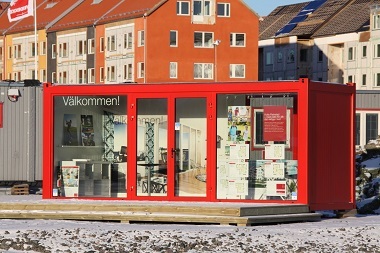 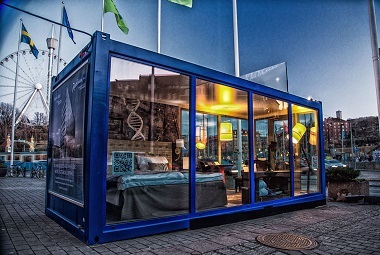 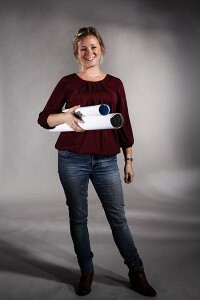 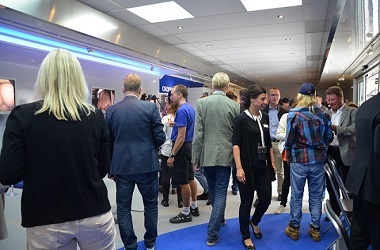 Expomobil AB is the Nordic market leader in roadshows and mobile events. 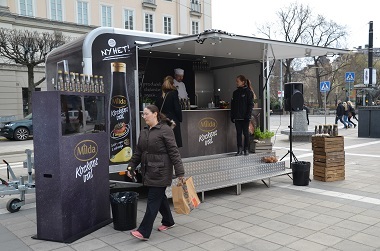 A roadshow does not only activate the sales, it strengthens you customer relationships in a unique way. 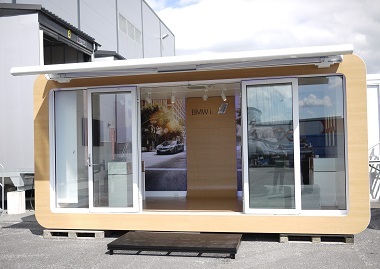 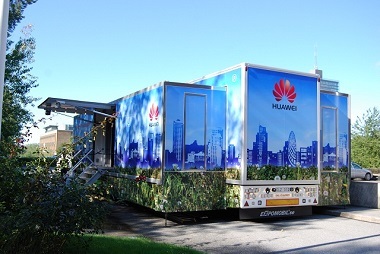 The platform for a roadshow are our expandable Expomobil trailers, available for rent or sale from 10 to 85 sqm.